Hint: the game is called Minecraft. Even diamonds are not so rare if you mine efficiently (iron is about 6 times more abundant than diamond within the same layers. The chart is the second link suggests that up to 10% of all blocks mined can be iron ore; if you mine one block per second, doable without enchanted tools, that's 360 iron per hour). Seriously, everybody is acting as if they are made up of diamonds, or worse, something super rare and hard to obtain like Nether stars, beacons, dragon eggs. I even added them myself in a mod for similar reasons as the OP (maybe even inspired by it), with most of them being very damaged, some slightly damaged, and a small chance of being intact. 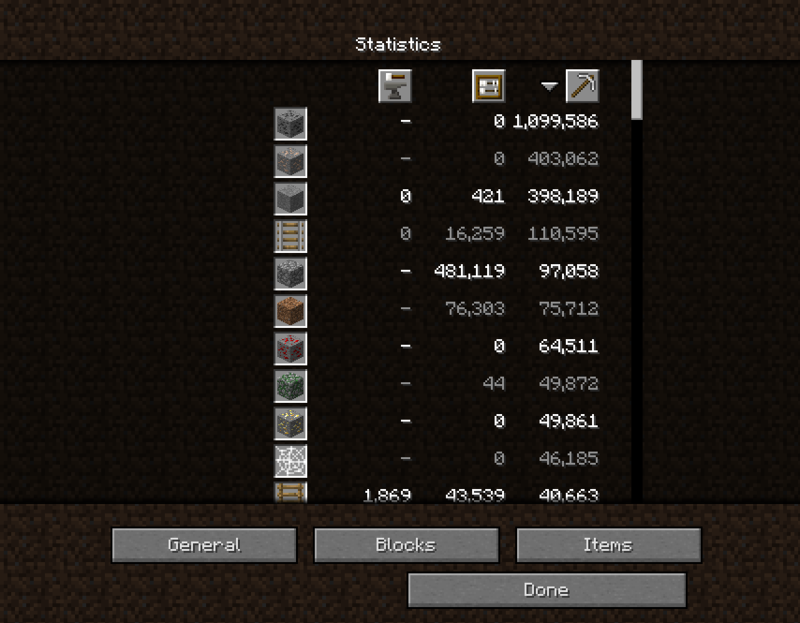 There's also only a chance that a village will even have a blacksmith, and anvils are not immediately useful (you need books or enchantment tables in the first place, plus XP, and since 1.8 it is much more expensive to use anvils to create gear unless you have Mending due to the prior work penalty, and once you have Mending anvils are nearly useless). Using a seed so you spawn next to a village with a blacksmith with an anvil and a chest of diamonds? You only have yourself to blame if you choose the seed for that reason.